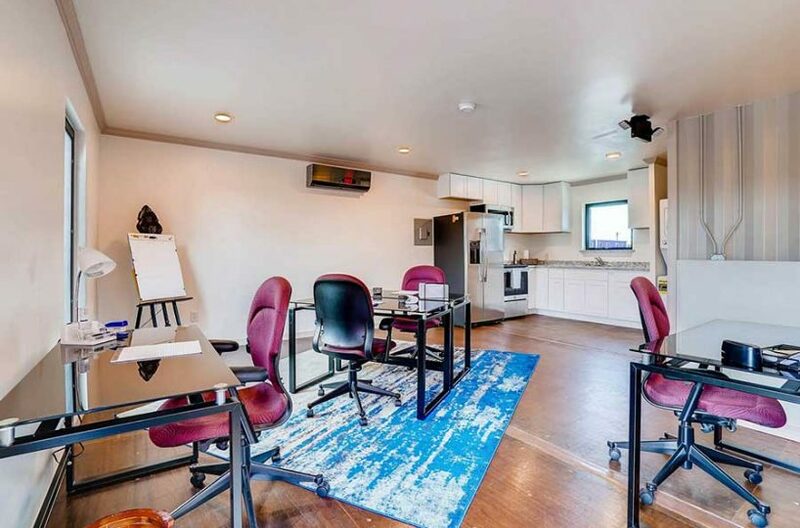 Yes, there is office space to rent in Kennedale, Texas. It’s a small city by Texas standards but still, commercial property for rent in Kennedale does exist. 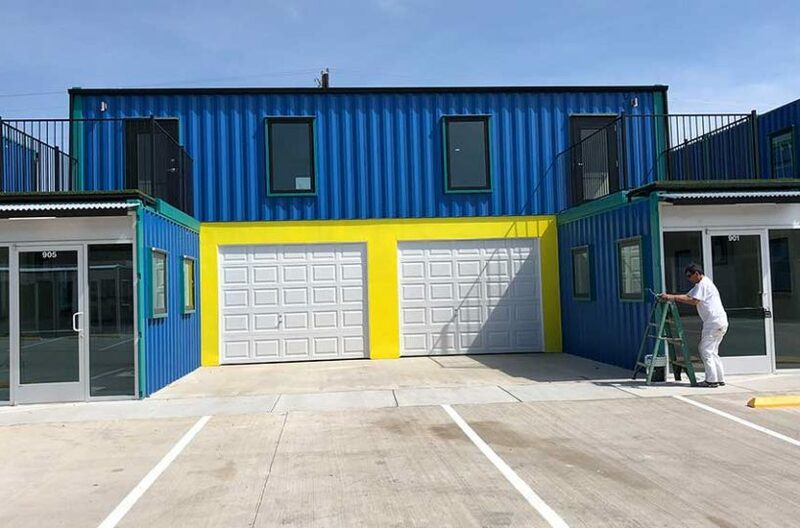 These are perfect industrial spaces for a growing company which needs room for inventory and/or equipment on a busy highway connecting several larger cities. They would be perfect for landscaping businesses or construction companies, giving adequate office space and room to grow. Both are located in Tarrant County and both have an extensive list of amenities which make them quite attractive. But let’s talk a bit more about commercial property for lease in Tarrant County because this is an important consideration. Tarrant County is large, the third largest county in Texas, but it is also interconnected by a great infrastructure, meaning that all of the thirty towns and cities in Tarrant County are relative close-by. Twenty minutes separates Fort Worth from Arlington from Mansfield from Haltom City, meaning you really shouldn’t limit yourself to industrial space in Kennedale alone. Our first recommendation, for those looking for office space in the best location in Tarrant County, is the Fort Worth Design District, located just off I35W in the Alliance Area. There you will find over forty acres of all manner of commercial property in an innovative and creative business neighborhood in the heart of the fastest growing section of Tarrant County. Office parks like Paddock Place Office Suites, and business parks like Box Office Warehouse Suites, offer office space to rent which is unmatched in Tarrant County for its funkiness and unique design. The entire District is surrounded by new housing developments and a growing industrial heartbeat, and if a growing economy is something you are interested in, then the Fort Worth Design District is definitely worth a look. Give us a call. We are RDS Real Estate. If office space to rent in Kennedale is your thing, we can help you, but we can also suggest other areas of Tarrant County which might be better for your particular business. That’s what we do . . . we find perfect locations for businesses! Contact us and let’s get this done!